Cast: Lee Sze Kei , Kevin Cheng, Yoyo Mung, Krystal Tin, Evergreen Mak ,Chris Lai Lok Yi , Chan Yu Sam, Elaine Yiu, Meini Cheung, etc. An unrelenting and boastful woman, MAK YAT-MAN (Yoyo Mung) wants to be a wedding planner after she gets the axe, simply for its simple job nature and attractive income. CHONG SZ-TIM (Lee Sze Kei), an expert in the trade and a person of principles, declines to take her as a student as she sees through MAN’s motive, but MAN will not yield. 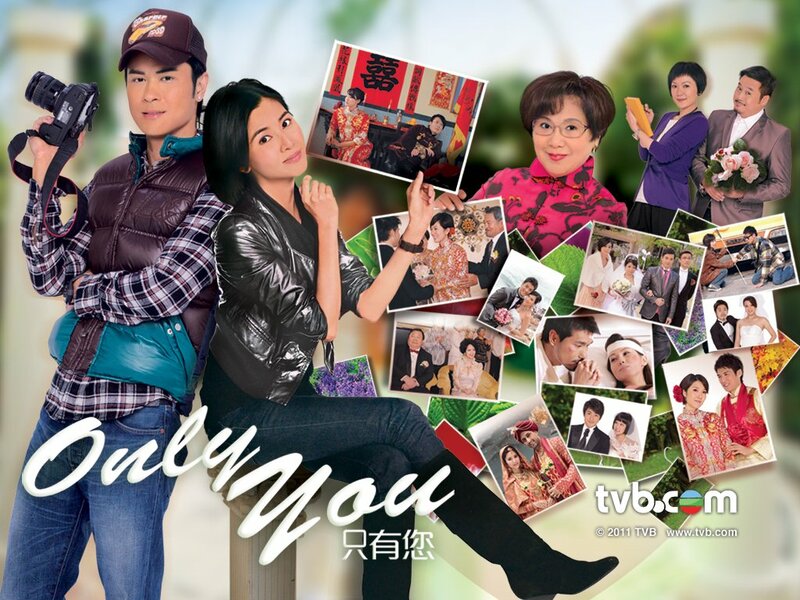 She tries her best to please TIM’s younger brother, CHONG SZ-CHAI ( Evergreen Mak) and his wife, SZETO FEI-FEI (Krystal Tin) who employ her as a coordinator in their bridal wear company. MAN is determined to do something big in her career, but the appearance of photographer, HA TIN-SANG (Kevin Cheng) makes her rethink the meaning of life. MAN and SANG have met all kinds of people at work, from couples in quarrel to couples in distress, neurotic brides to lovers with disabilities. Every couple has a unique love story to tell; in front of MAN and SANG they exchange wedding vows in an atmosphere of beauty and serenity. Although MAN and SANG love each other, their different outlook on life begins to tear them apart. Should lovers stand firm with principles or let go for love? It's a brand new month and you all know what that mean? It's time for the April's Babies to rise and shine!! Happy Birthday to all April's birthdays. It's your month to shine and grow into a new year!! Happy Birthday! !